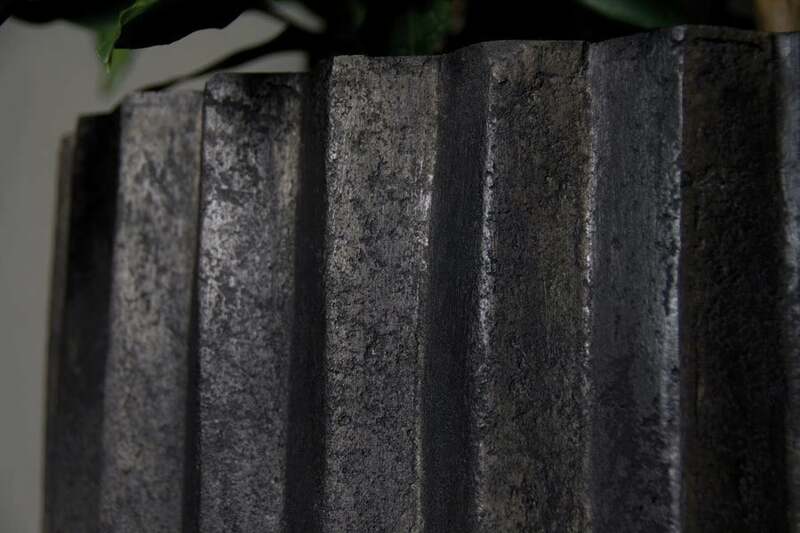 A natural, rustic looking planter made of polystone. 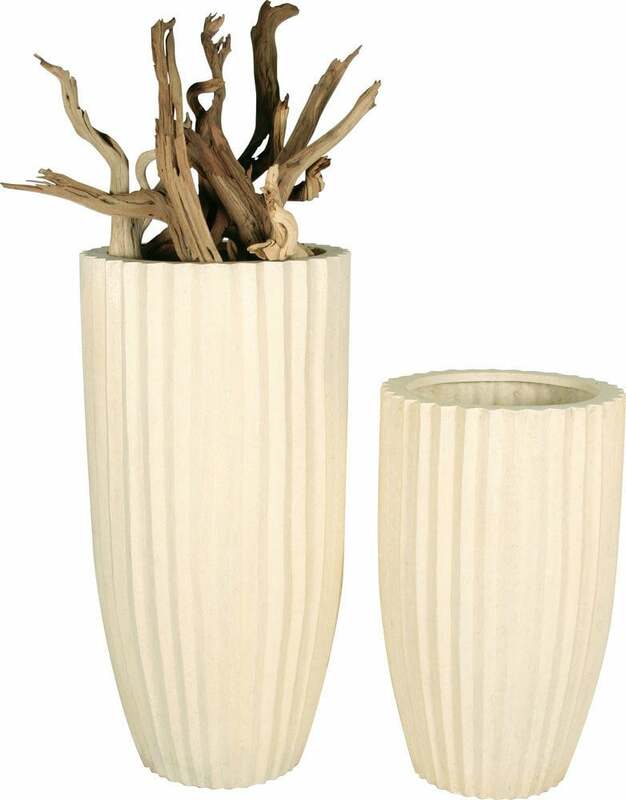 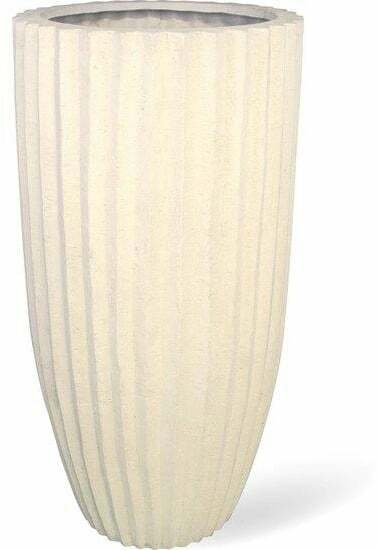 The Sahara planter by Fleur Ami is made of polystone and comes in a classic, reserved design. 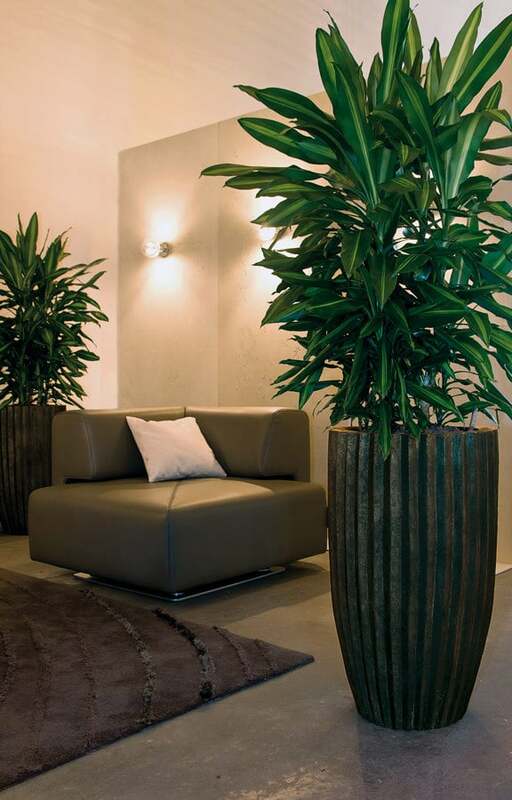 Ideally suited for the office and the home.